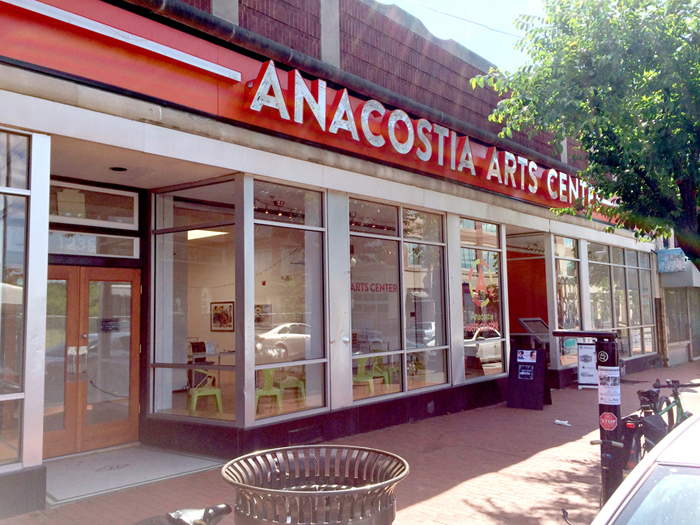 The Anacostia Arts Center contracted us to create a brand identity with a specific mission. 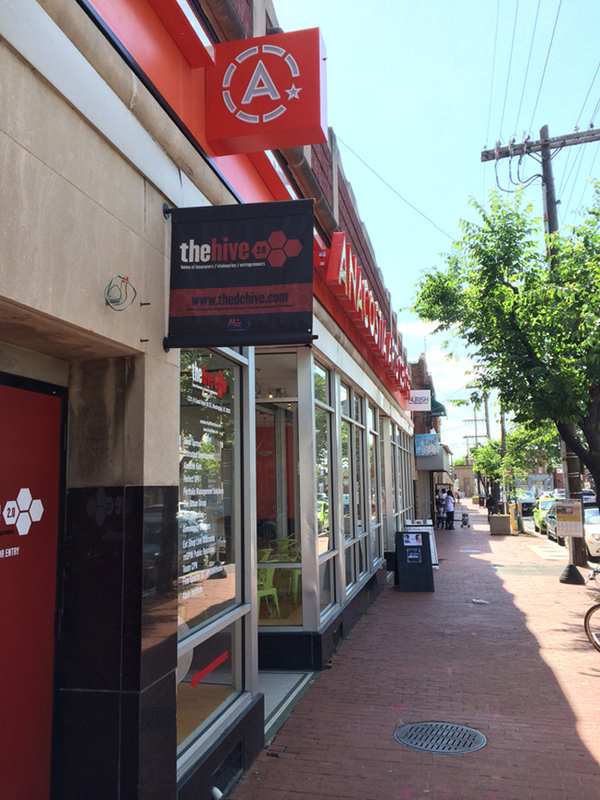 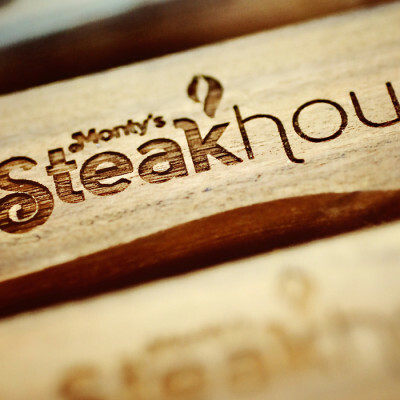 They wanted to lead the arts revitalization of the Anacostia area of D.C. Their organization is site specific so not only did the logo need look attractive to artists and fellow progressives, but they also needed it to translate expertly to their new exterior building signage. 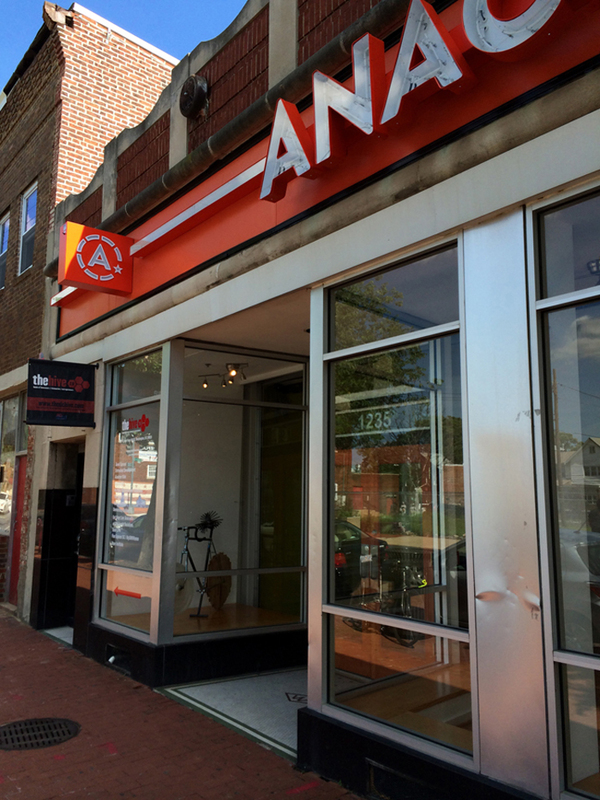 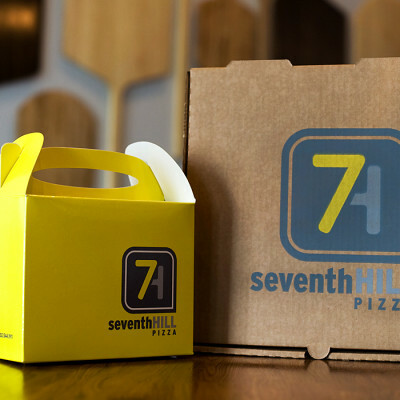 With a nod to the historic Anacostia sign, there is exposed neon encased in the channel letters to tie in the concept of old and new coming together for the collective improvement of the community.